How to maintain a vacant property during cold weather? Cold temps mean busted pipes! 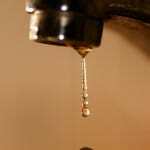 Homes sitting vacant during these cold months pose a serious threat if the water is not shut off. 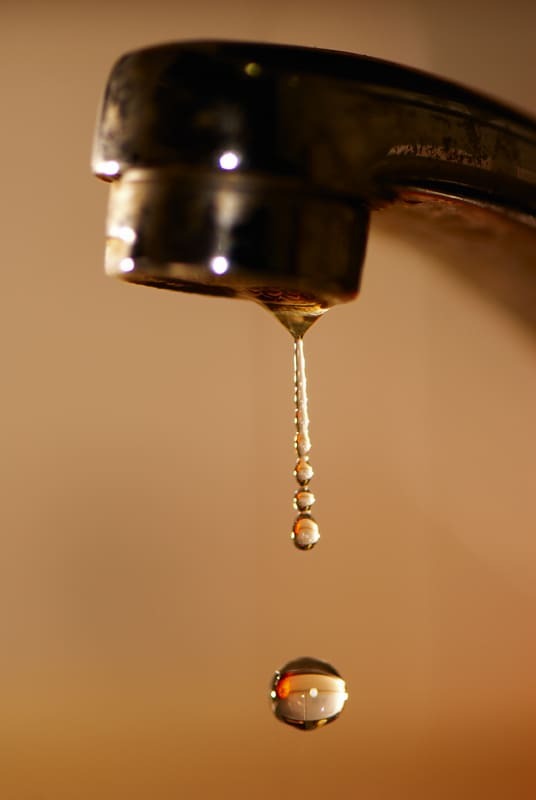 It is important when maintaining a vacant property during cold weather that you turn the water off at the main and turn on all faucets, sinks and showers to drain the remainder of the water out. Pipes left with water in them may freeze up, expand and bust costing hundreds, if not thousands of dollars in damage. James Safonov is a property manager with HomePointe in Sacramento, California. HomePointe provides full service property management, leasing, accounting, and maintenance. If you or anyone you know has questions about property management in Sacramento, rentals in Natomas, Roseville or beyond please do not hesitate to contact James at jsafonov@homepointe.com.